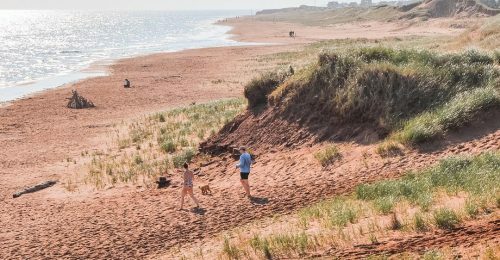 On Prince Edward Island you’re never more than 20 minutes from the ocean. And thankfully, the fun doesn’t end at the beach. There are so many ways to go beyond the Island’s red sands and onto the glimmering waves. 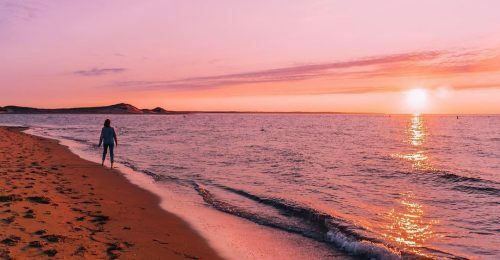 Since a PEI vacation isn’t complete without some time spent on the water – here are a few of our favourite ways to get wet! Explore the picturesque seaside town Victoria by the Sea while kayaking the open blue with By-The-Sea Kayaking! Check out the clam digging kayak tour where you’ll paddle to a sand bar and dig for tasty mollusks before enjoying clam chowder cooked right on the beach. Salt air, breathtaking views, mouth-watering cuisine and a PEI sunset as your backdrop aboard River Run Dining Cruises. What more could you ask for? Experience fishing island-style! Book an excursion with Experience PEI sailing out of the Georgetown harbour and spend a day at sea catching mackerel, hauling lobster and mussels, and savouring fresh fish. On the way back to port keep your eyes peeled for some resting seals! The ferry was once the only way to access PEI and some say it still is! 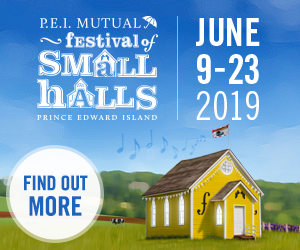 Sit back and enjoy the relaxing journey across the Northumberland Strait while enjoying a fresh meal, taking in some live music and topping it all off with a scoop (or three!) of COWS Ice Cream. Are you an adrenaline junkie? Get your fix out on the Summerside Harbour. Opening in July, Off the Wallz Splash Park features a large inflatable obstacle course – and it’s all on the water. Ignite that competitive rivalry with your friends and family and see who can conquer the course first! 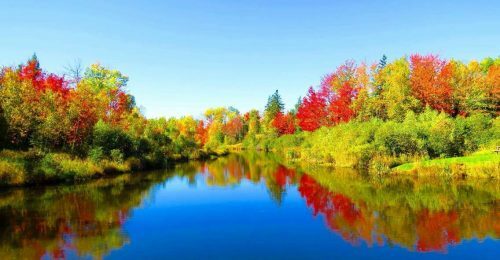 This relaxing boat ride allows you to take in PEI’s stunning coast, sea breeze and sensational live music all at once. Based in Souris, J.J. Chaisson a.k.a. the “Fiddling Fisherman” and crew will give you a true taste of the Island. Charlottetown’s newest marina offers boat tours of the harbour and dining on a floating restaurant. Looking to feed your adventurous side? Test out Flyboard PEI and hover up to 40 feet above the Charlottetown Harbour. Experience the Island’s fishing industry firsthand by spending a day at sea! Joey’s Deep Sea Fishing, Ernie’s Charter Fishing and Macneill’s Tuna and Deep-Sea Fishing Charters all have daily boat excursions to provide a PEI adventure like no other. Explore the Island’s rugged coast from a unique perspective! The Pier Water Sports offers an abundance of rentals to get you out on the water, including parasails and sea-doos. Prefer to do your paddling standing up? 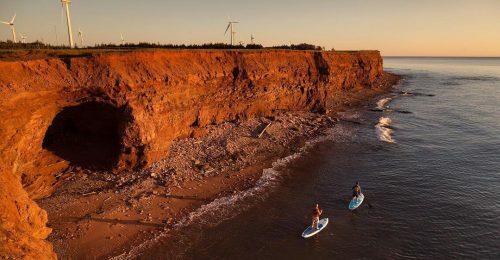 Paddles in Charlottetown offers stand-up paddle board rentals so you can ride the waves to your heart’s content. 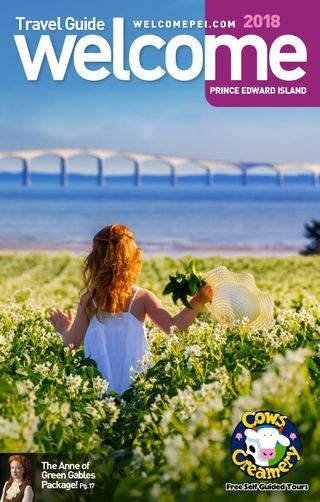 For more things to discover on Prince Edward Island, check out Hidden Gems You Can’t Miss, 11 Rainy Day Activities, and PEI’s Must See Lighthouses.